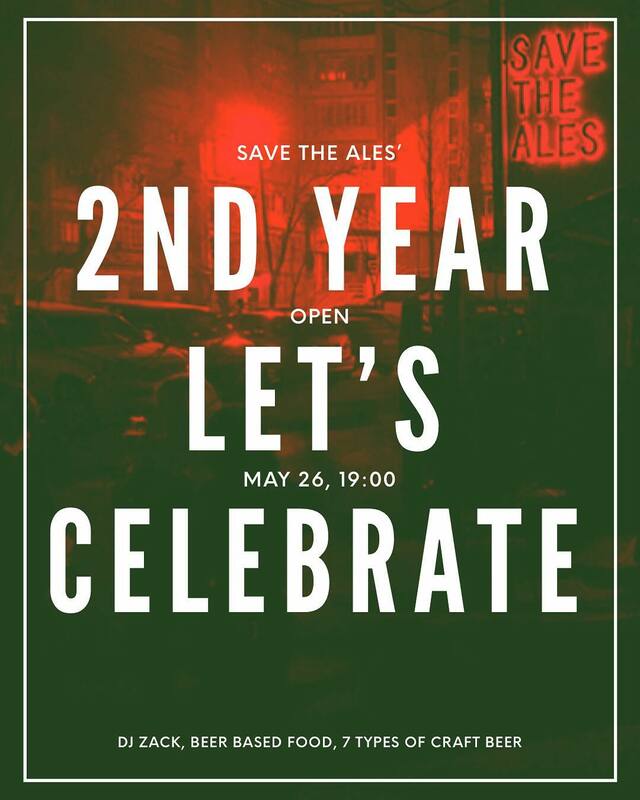 Save the Ales is celebrating it’s two year anniversary with the motto: Let’s celebrate. 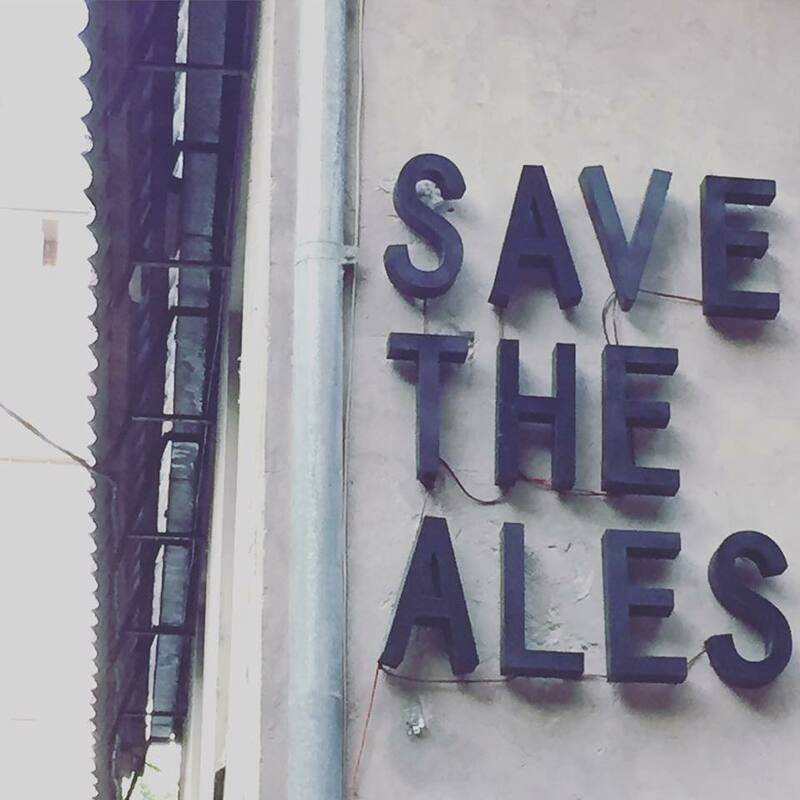 The restaurant offers beer based food and the bar will have seven types of self made crafts beer on stock. DJ for the evening is DJ Zack.